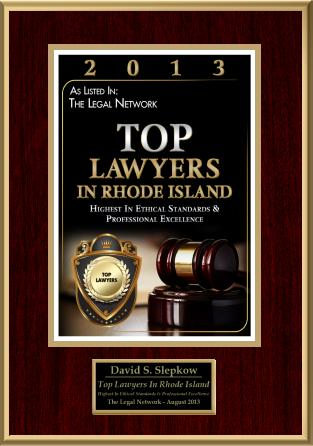 Rhode Island Personal Injury Attorney David Slepkow 401-437-1100 is also a Massachusetts Personal Injury lawyer. 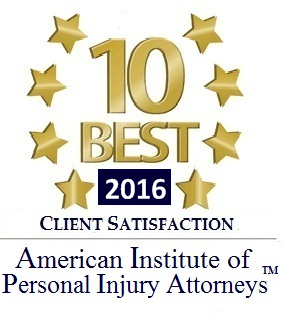 David helps clients with all MA personal injury claims including Slip and Fall, Bus Accidents, Train Accidents, Truck Accidents, Auto Accidents, Fatal accidents, Dog Bite Accidents, premises liability and Pedestrian Accidents. David has been a member of the Mass. Bar since 1998. Unlike many personal Injury Lawyers in Massachusetts, David Slepkow has completed a jury Trial in Massachusetts. David also has completed hundreds of hearings and many trials throughout RI Courts. David is a partner at Slepkow Slepkow & Associates, Inc which was established in 1932. 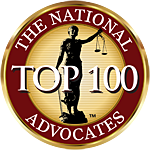 He has received a superb rating from Avvo and a Preeminent Client review rating 4.9 out of 5 rating from Martindale. David is honored to be sworn in as a member of the United States Supreme Court Bar. Get the MA Lawyer who is a member of the United States Supreme Court Bar!